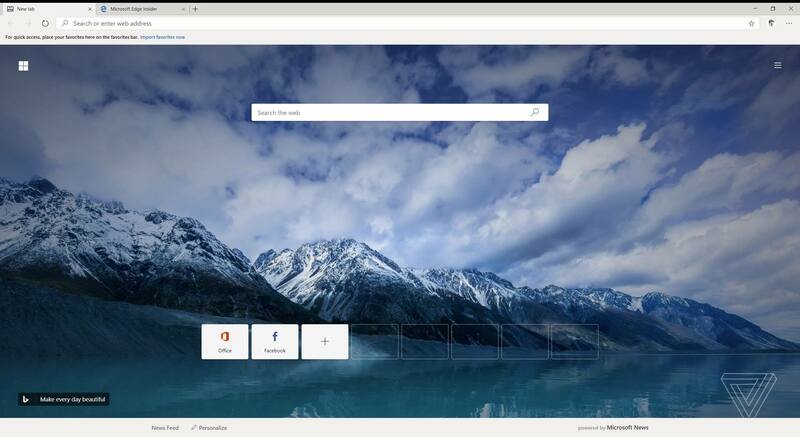 Something to look forward to: More details of Microsoft’s new Chromium-based Edge browser have arrived. As we saw before, it bears a striking resemblance to Chrome—which is no bad thing. You can even download the browser yourself and give it a try. 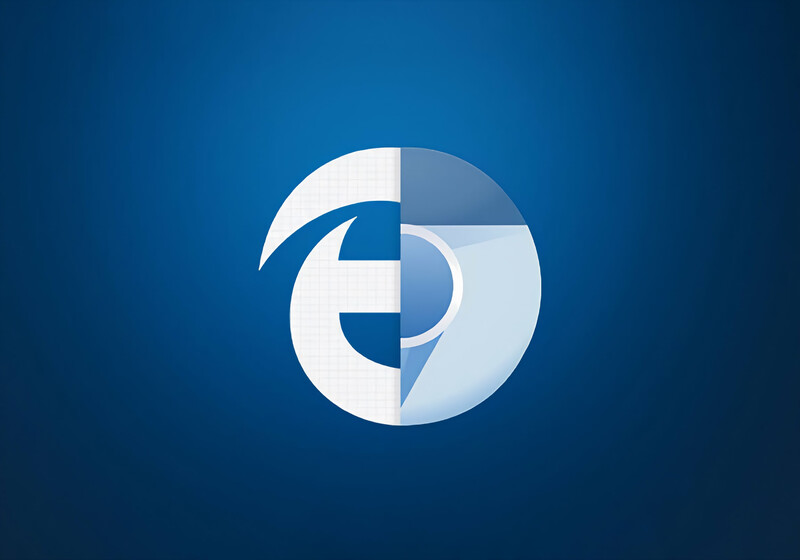 Back in December last year, Microsoft confirmed it would be moving the default Windows 10 browser’s rendering engine from EdgeHTML to the open source Chromium base used by the likes of Google Chrome, Opera and Vivaldi. We saw the first screenshots of the new Edge, codenamed Anaheim, earlier this month. 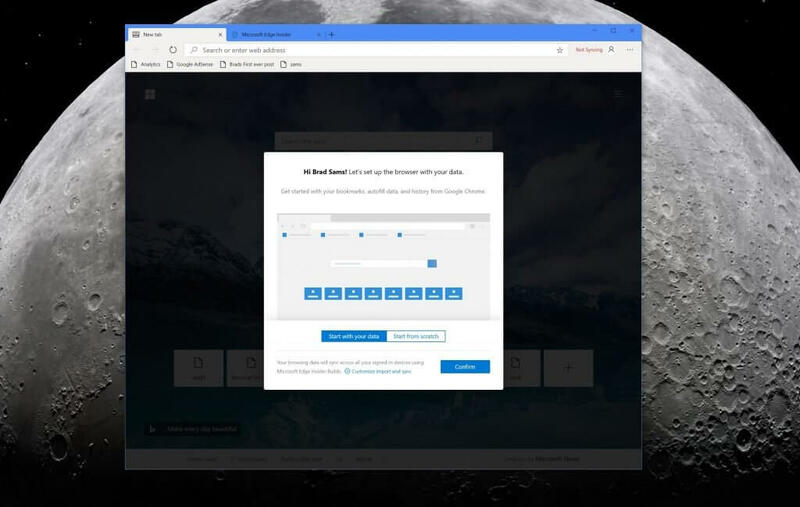 Now, an experimental build of the browser has leaked for anyone to download and install. You can grab it from the PCBeta forum but remember that you do so at your own risk. For those who’d rather wait, a full, official release of the preview build is expected to arrive soon, perhaps as early as this week. Some sites have published screenshots and first impressions of the Edge browser in its current state. The Verge reports that when first installed, users are prompted to import favorites, passwords, and browsing history from Chrome or Edge. 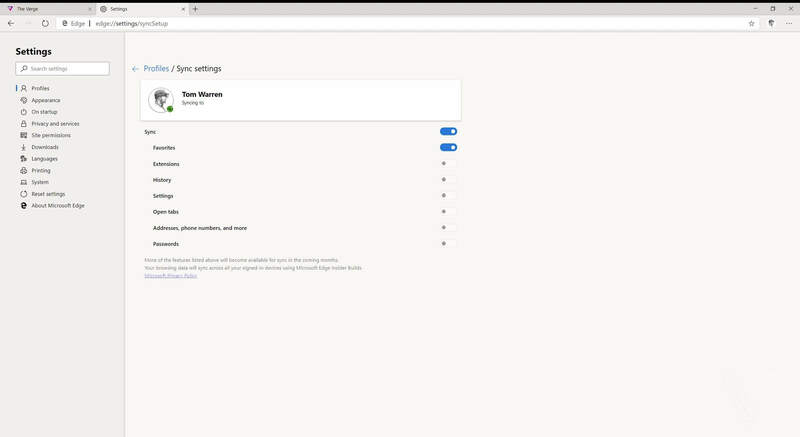 We already knew that in addition to coming with its own dedicated extensions page, add-ons from Google’s online store can also be installed through a settings toggle. There’s a dark mode that’s currently being tested, and eventual compatibility with Macs is another feature. Even in this early stage, the browser is said to feel very polished. But with Chrome boasting 65 percent of the browser market and the current version of Edge holding just 4.3 percent, it’ll be interesting to see how much this new incarnation shakes things up.